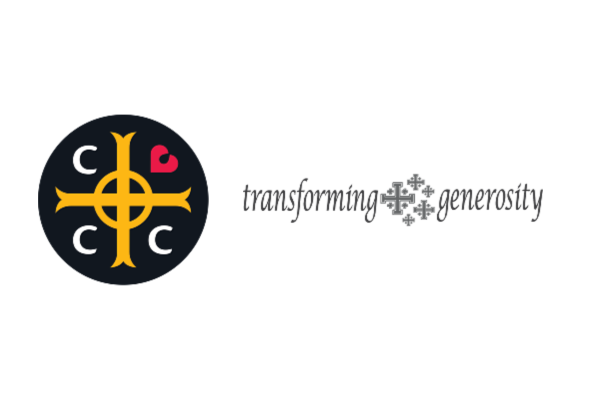 This fall, we are calling our parishioners to transform the way we think about generosity. Every dollar given through a pledge, put into the plate on Sunday, or contributed electronically to our general fund goes directly to Christ Church Cathedral’s Covenant Grants. For a complete list of funds given through the generosity of CCC members last year, see here. Read here a reflection from our fellow members Johnnie Alex and Eusebio “Chevo” Chavez (en español). Also, read the printed reflections from the Episcopal Network for Stewardship in our bulletin. Consider how your generosity can be transformed in 2019. We will gather as a community to offer up our pledge cards on Commitment Sunday, November 11th. This year, there are two new ways to give. You may use the “give” button located on our website at cccindy.org. Or, for one time gifts, you can text CCCindy to 73256 and follow the prompts to make your secure gift. Of course, if you prefer to do automatic bank drafts or use the time-honored weekly envelopes, both are also still available!